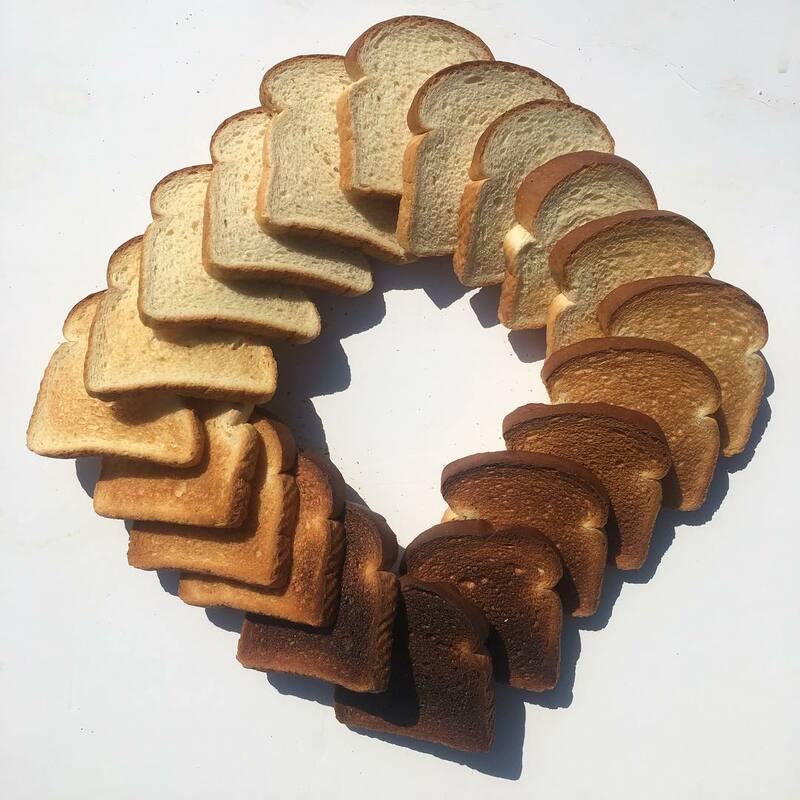 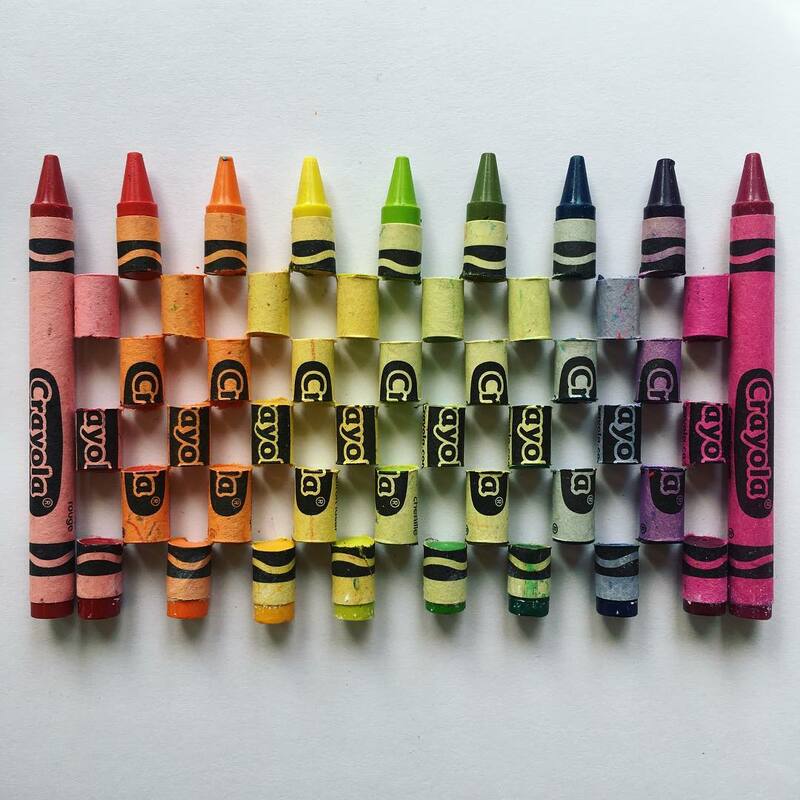 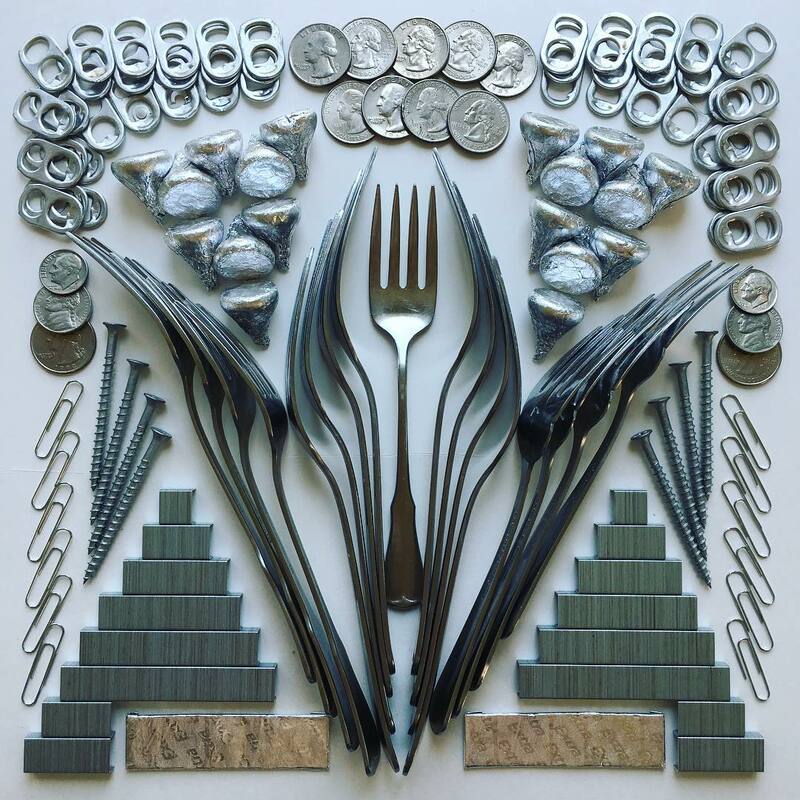 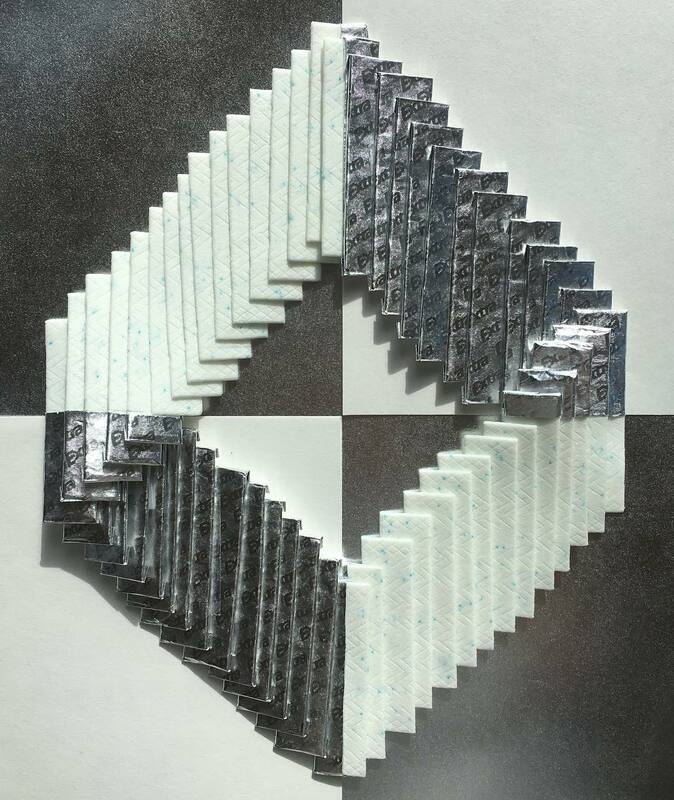 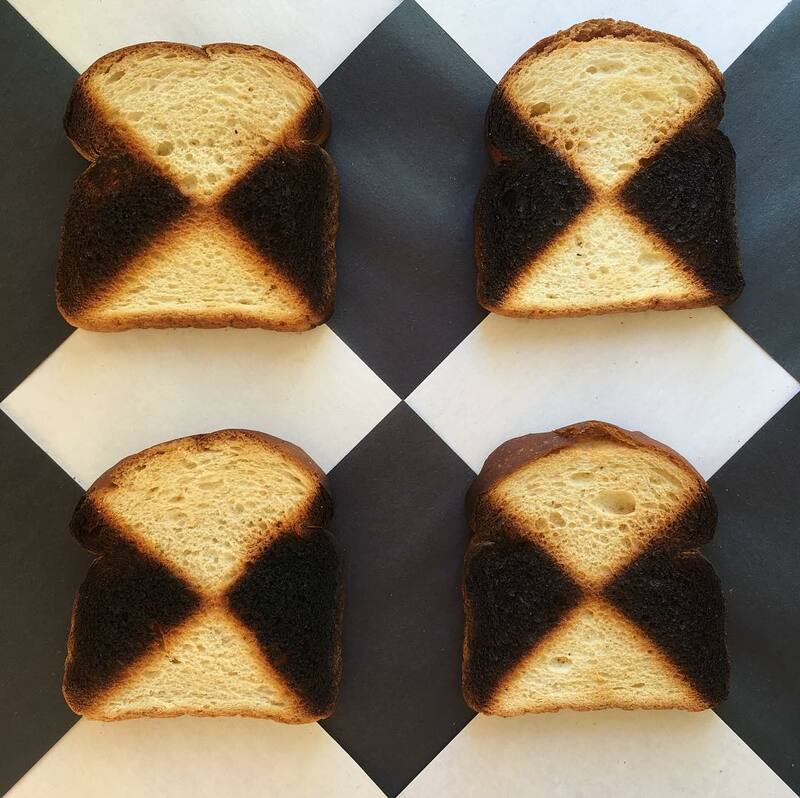 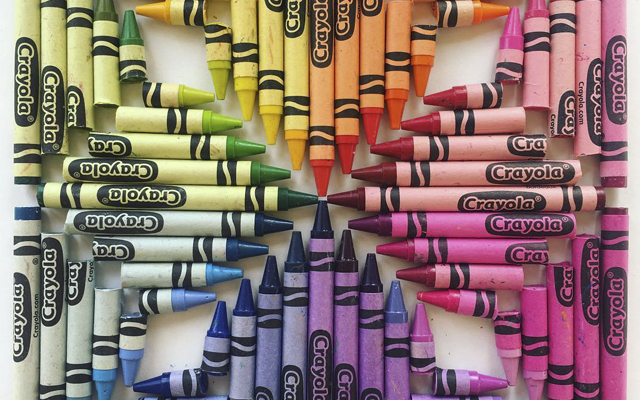 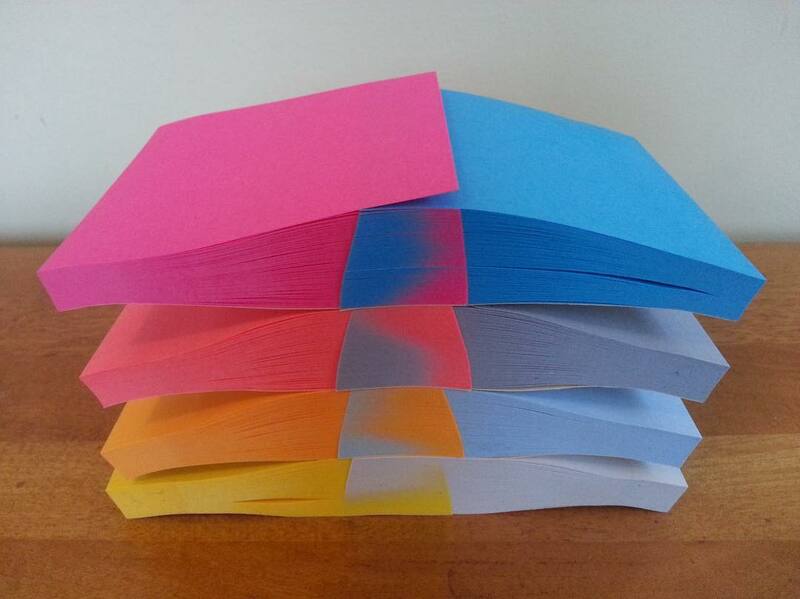 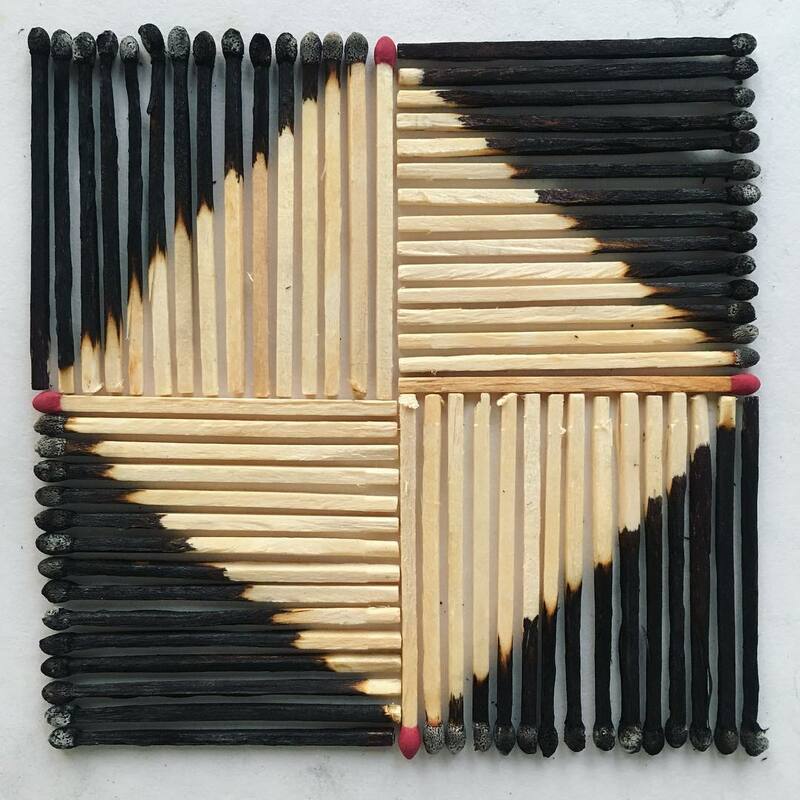 Artist Adam Hillman, who appropriately calls himself an “object arranger”, uses his work to show how to see past the ordinariness of everyday objects. 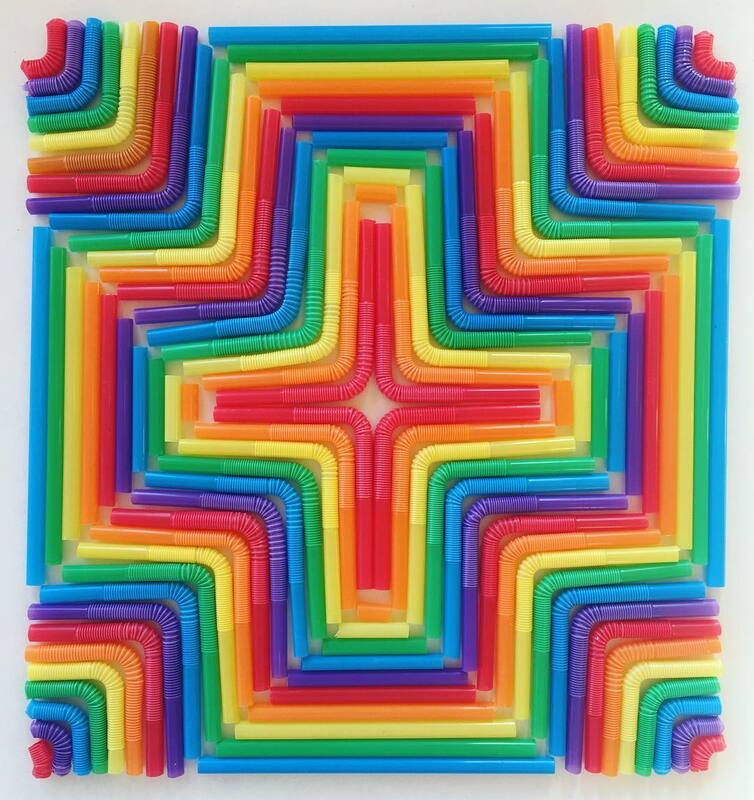 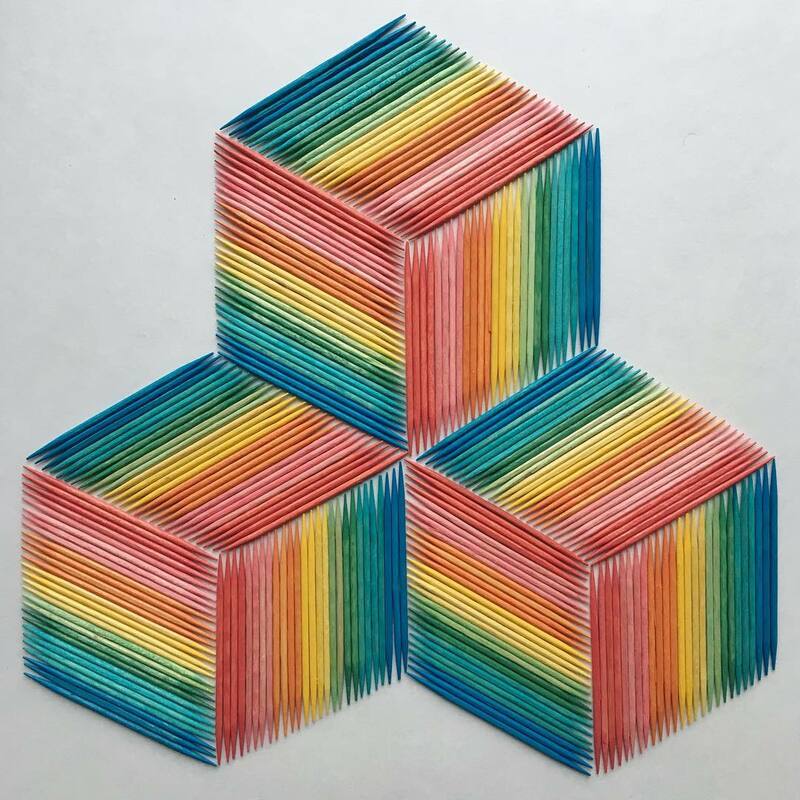 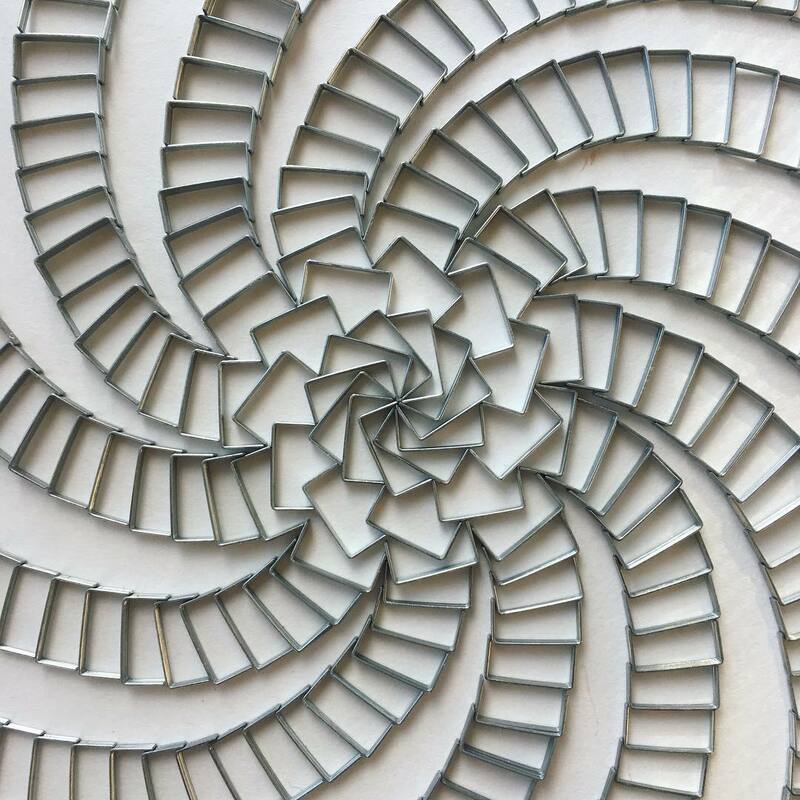 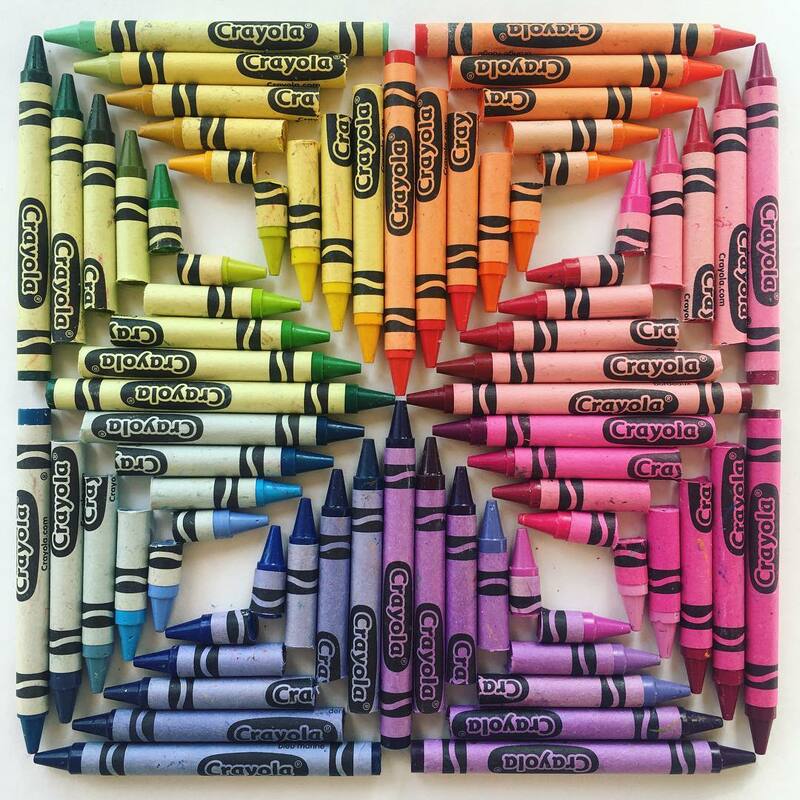 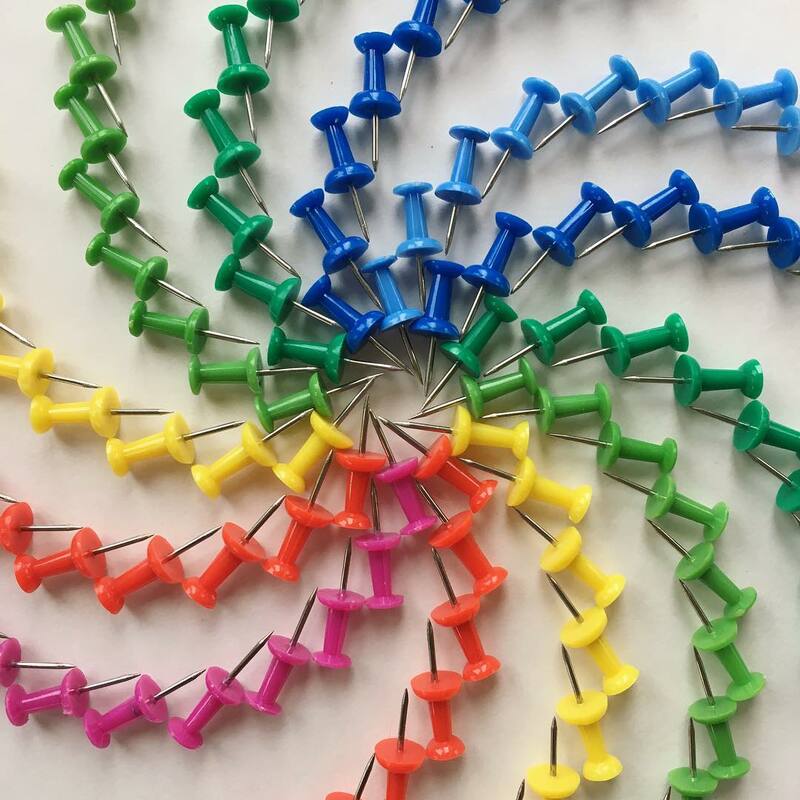 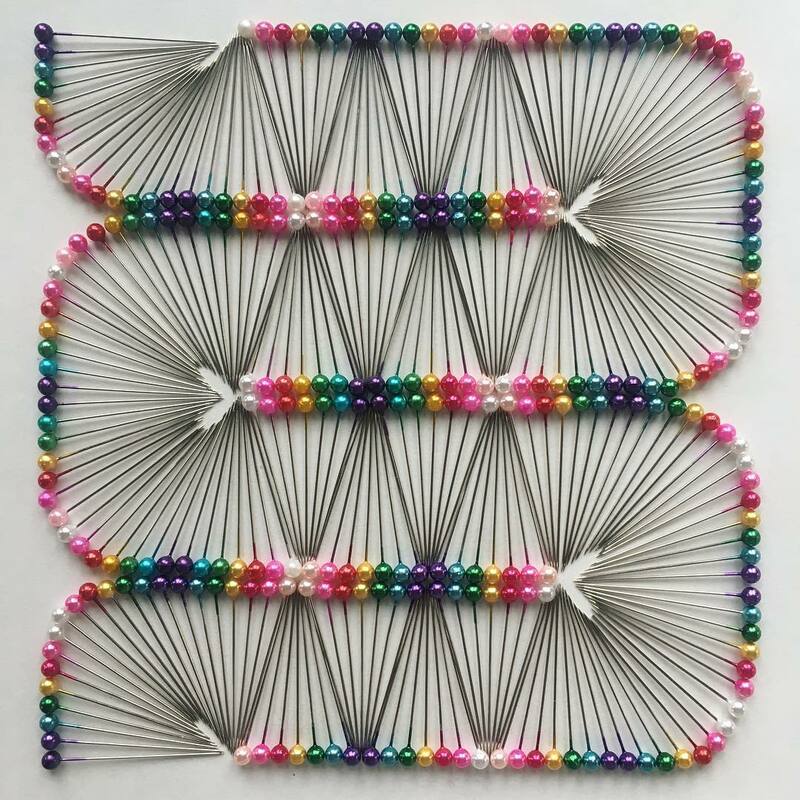 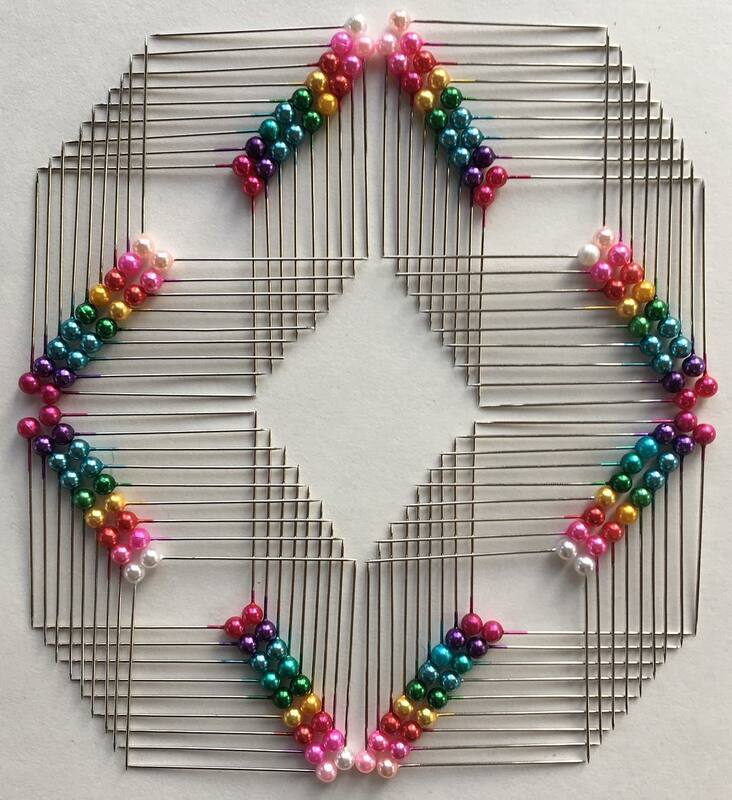 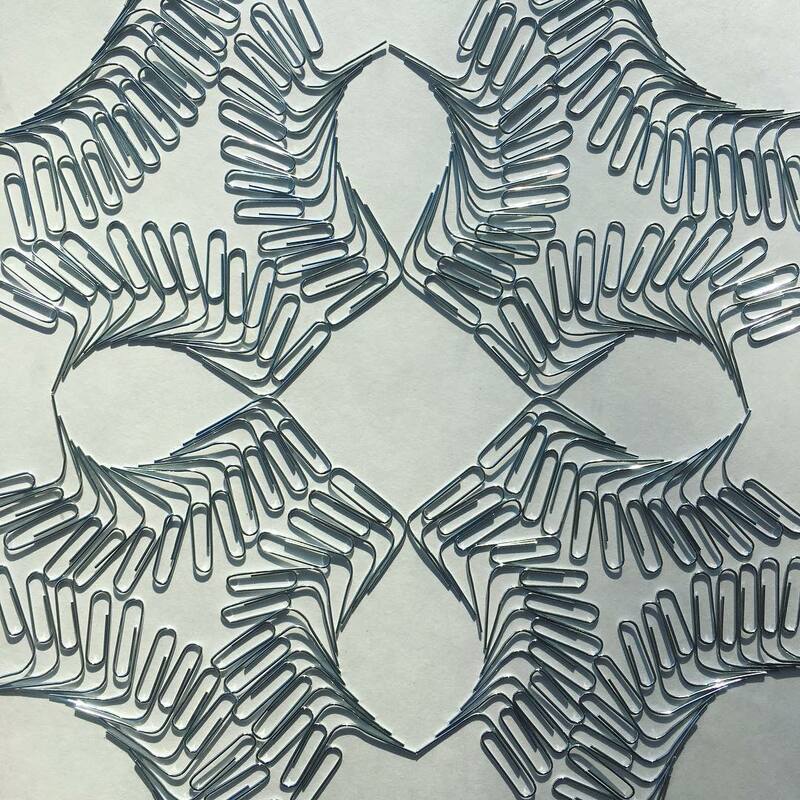 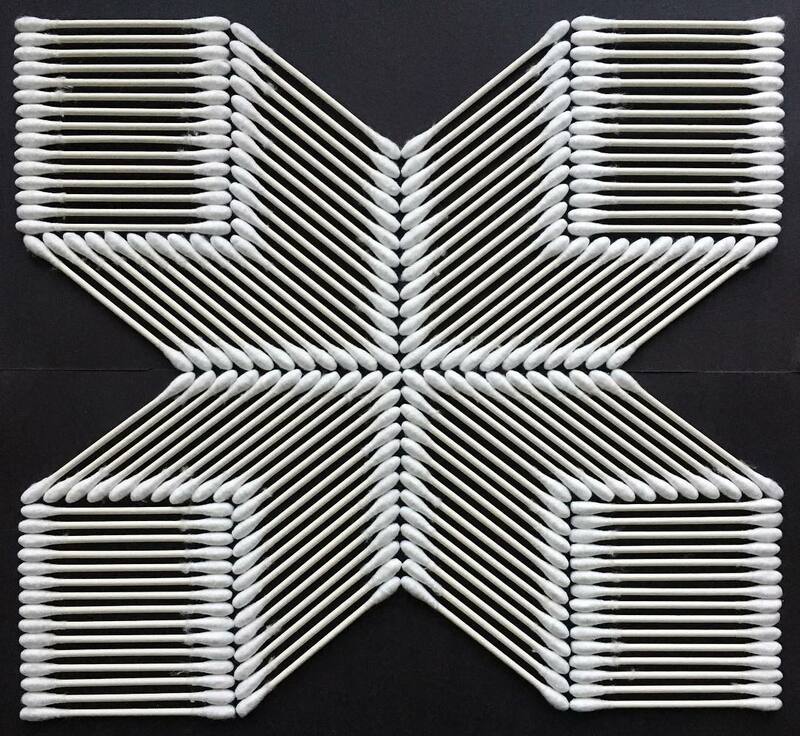 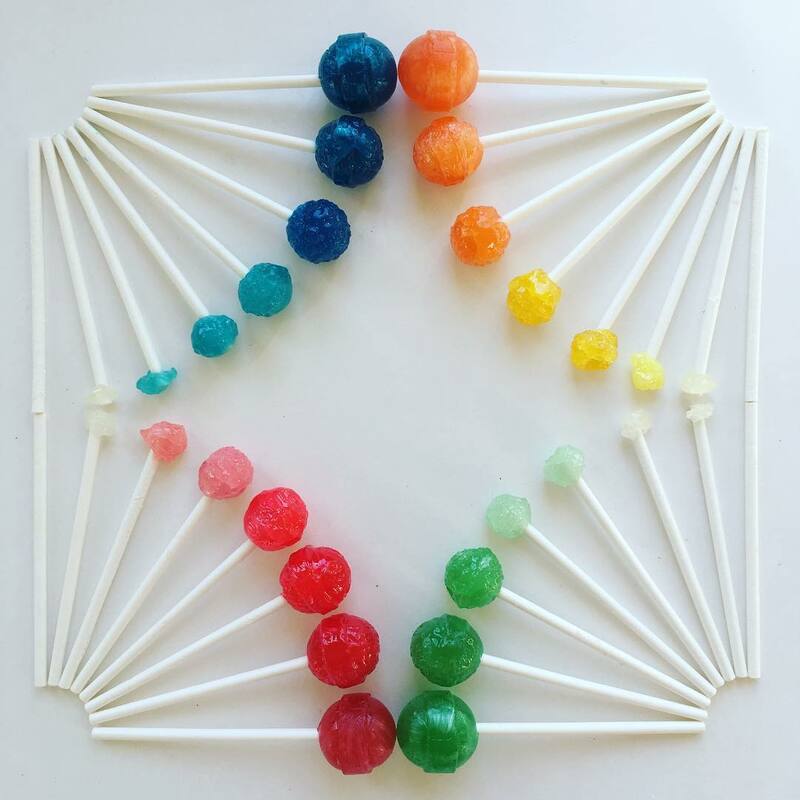 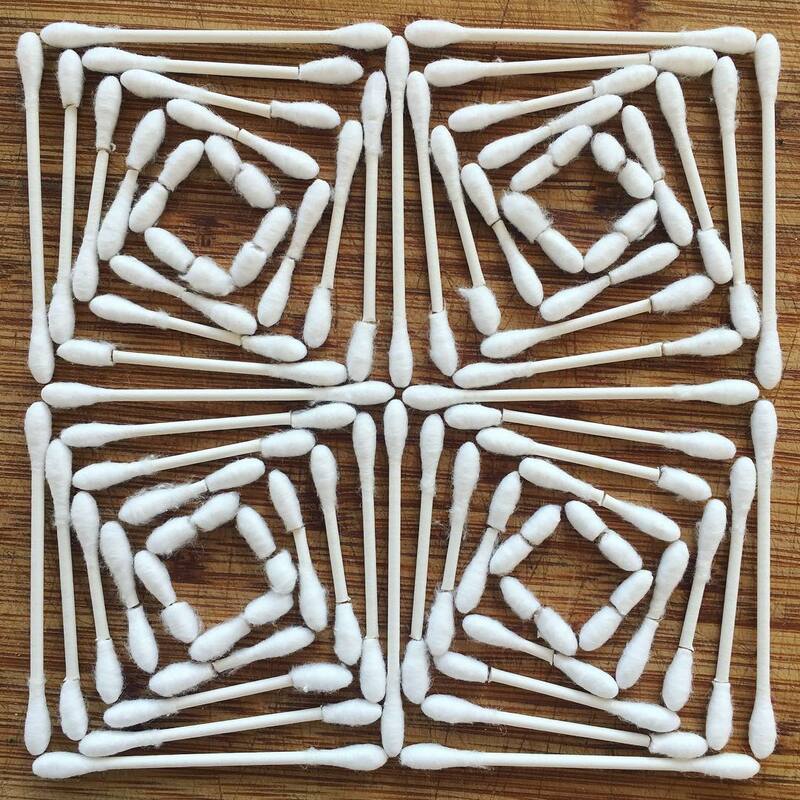 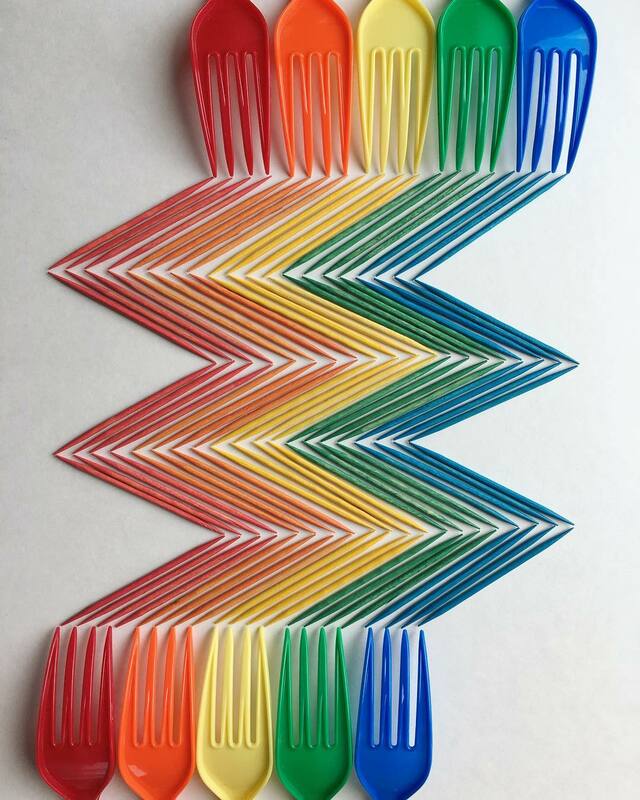 With the help of creativity and a whole lot of patience, Hillman transforms stacks of pins, q-tips, and, toothpicks into colorful patterns and arrangements that are awfully pleasing to the eye. 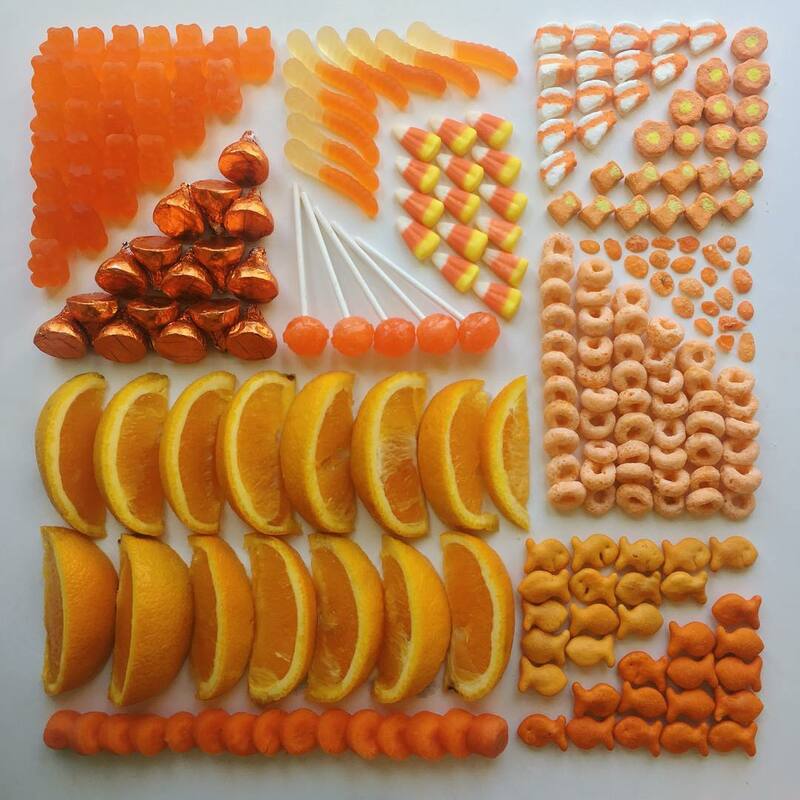 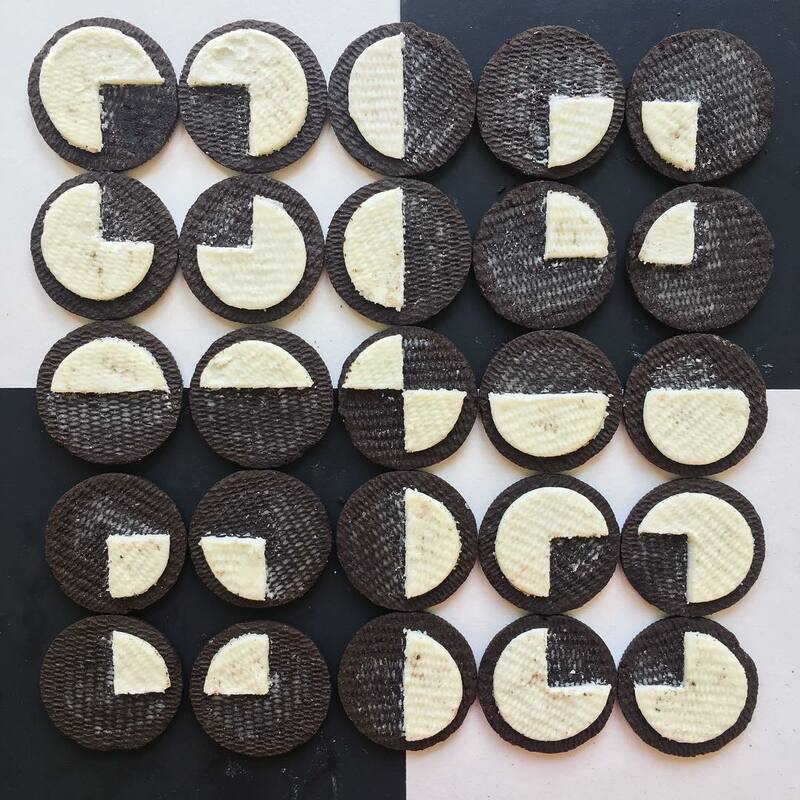 Although in the beginning the artist mostly worked with candy, now he’s proving that there are no limits to what you can organize. 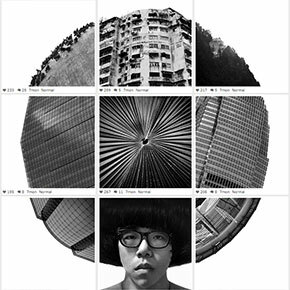 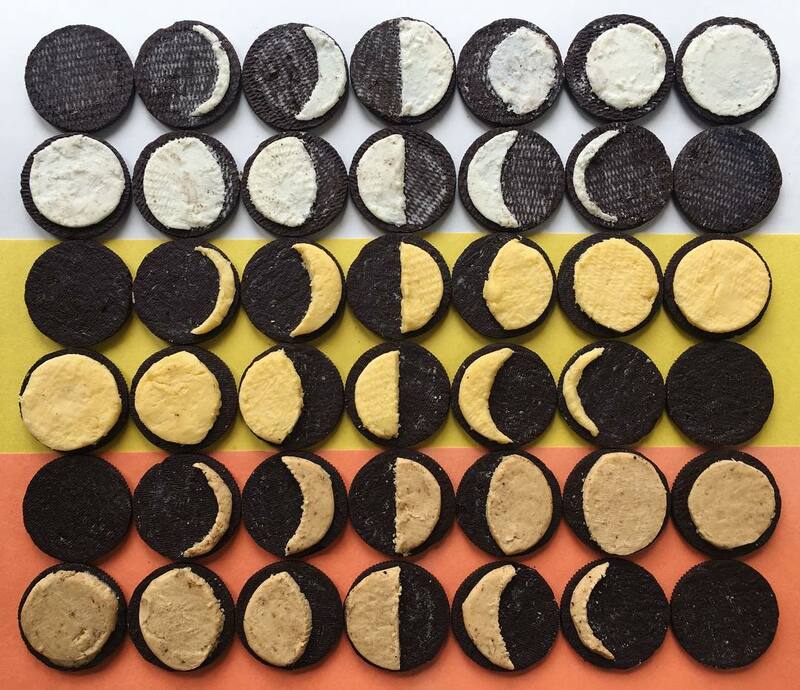 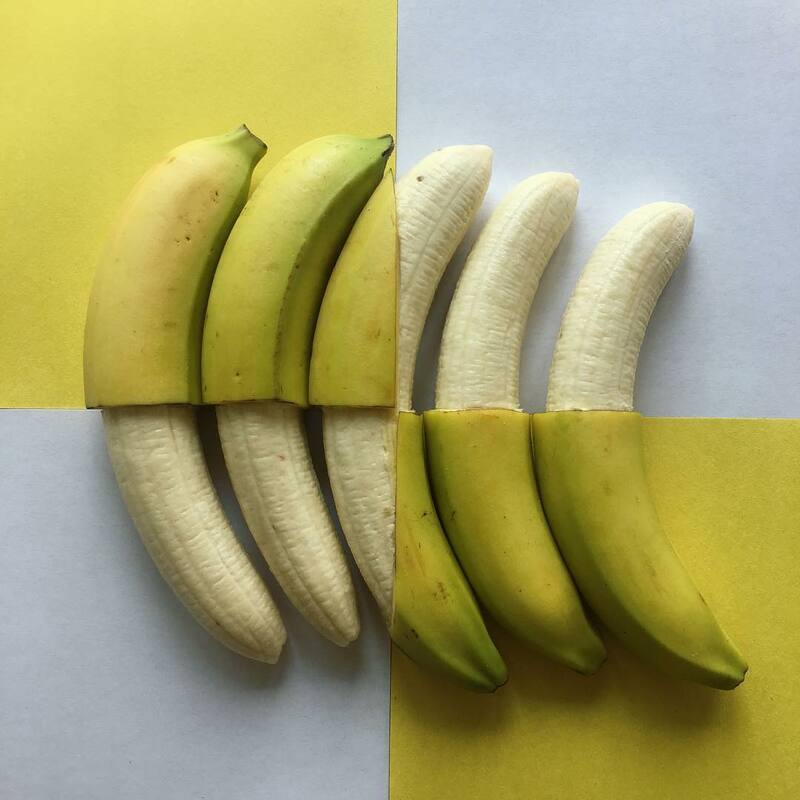 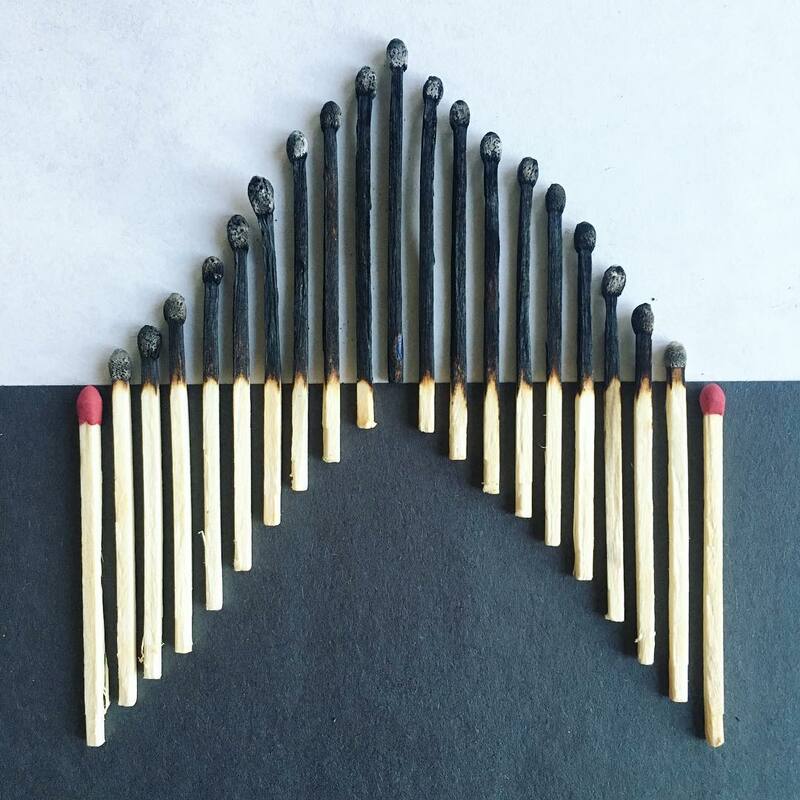 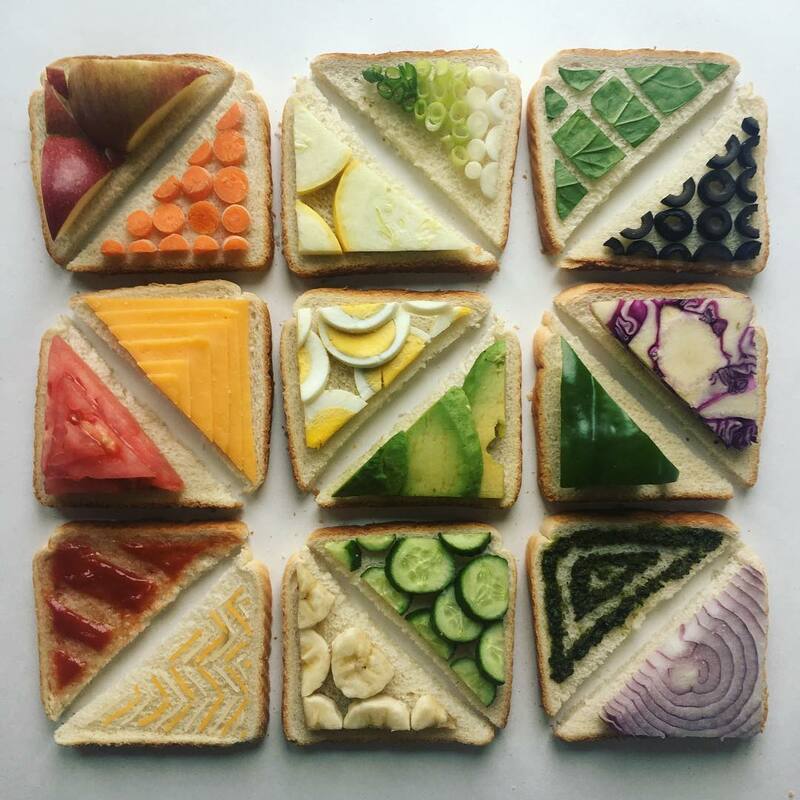 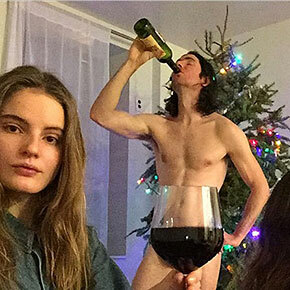 These meticulously executed compositions with punny names have earned the artist 230k followers on instagram, gaining more and more followers each day. 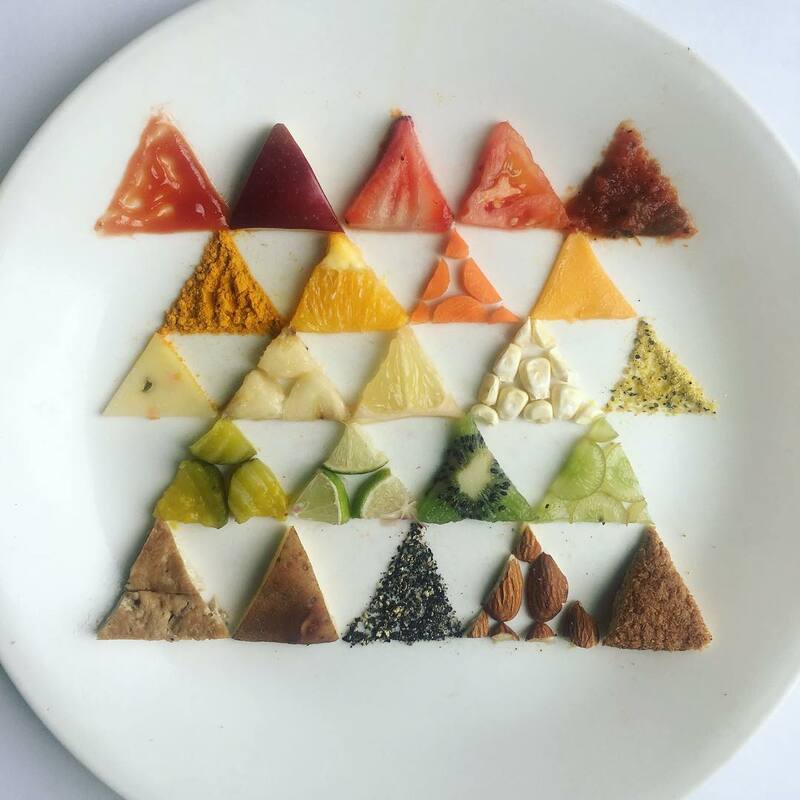 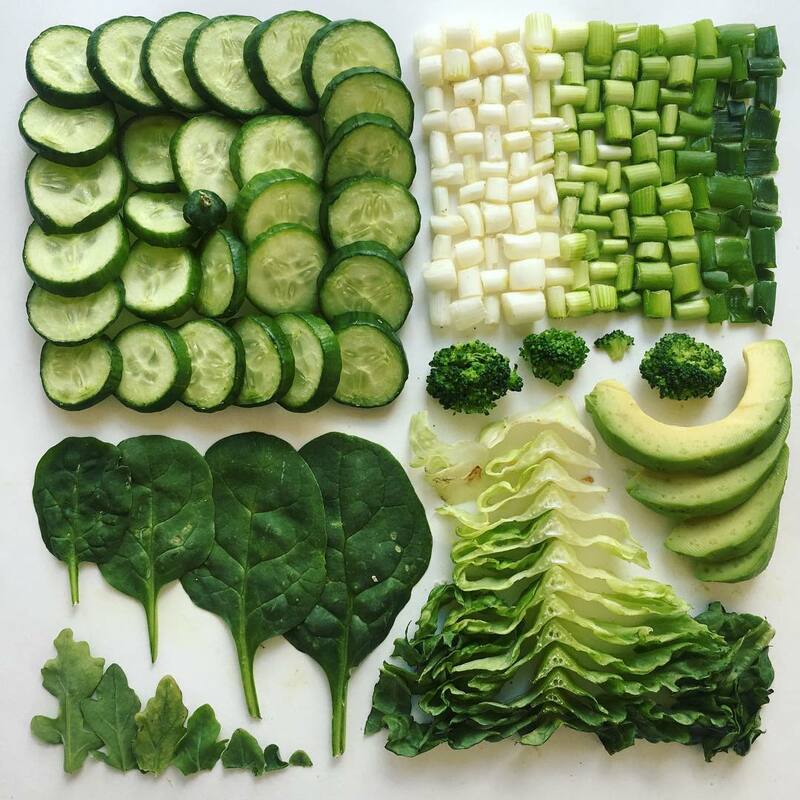 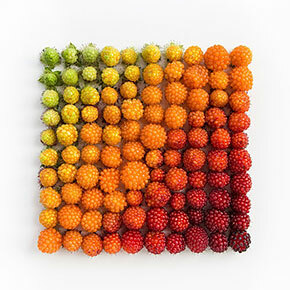 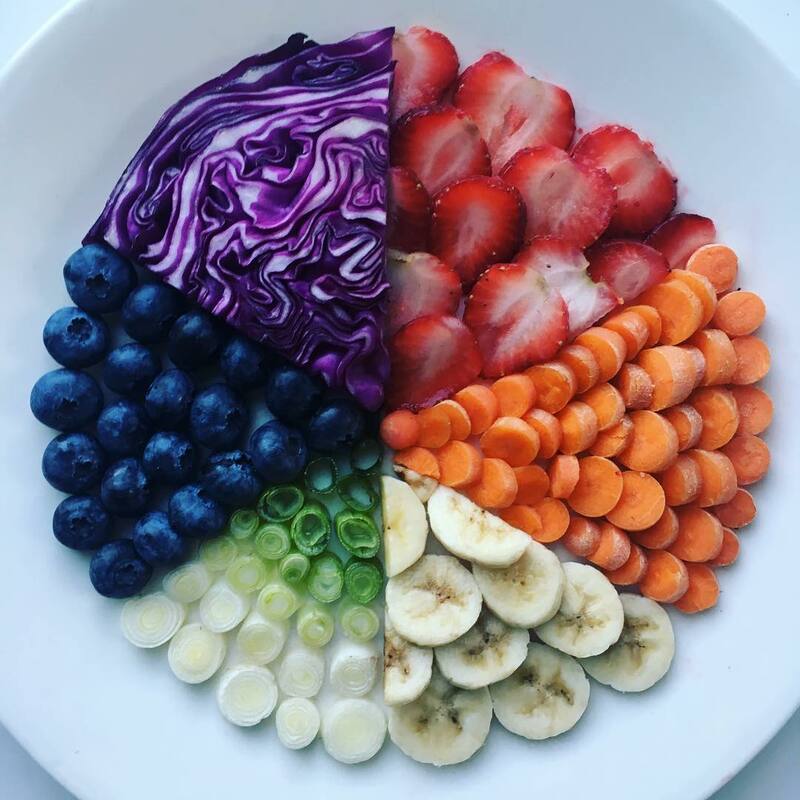 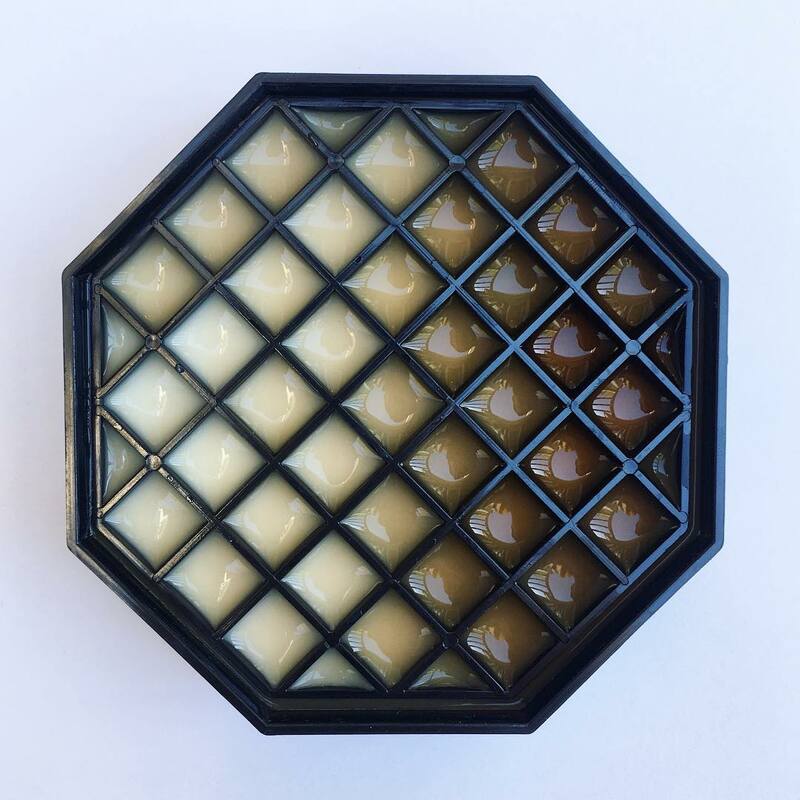 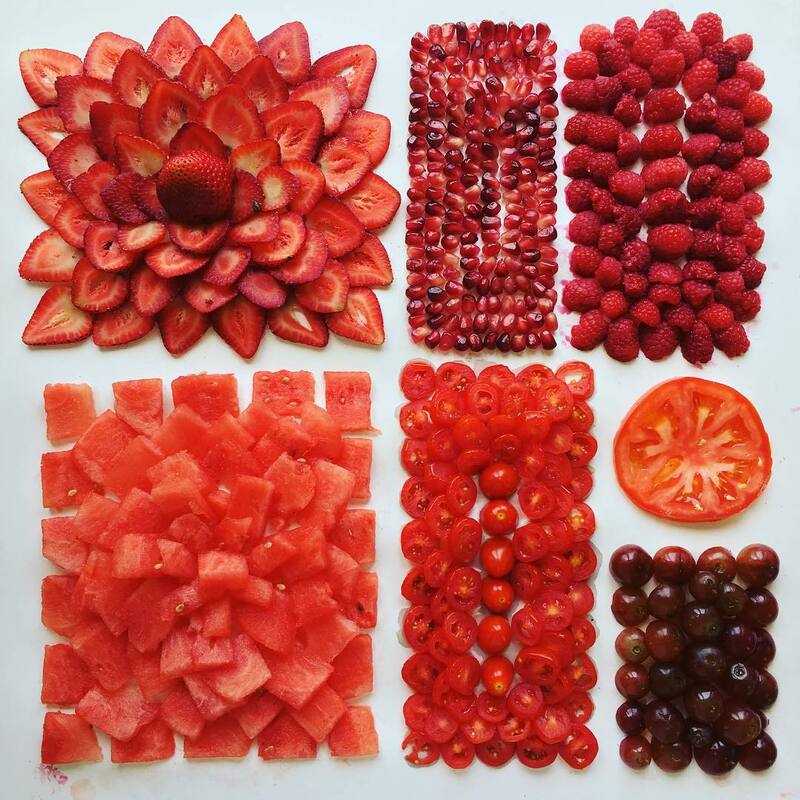 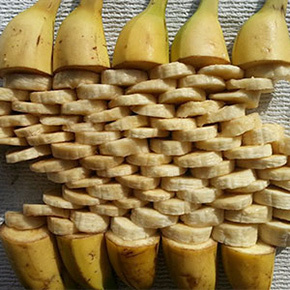 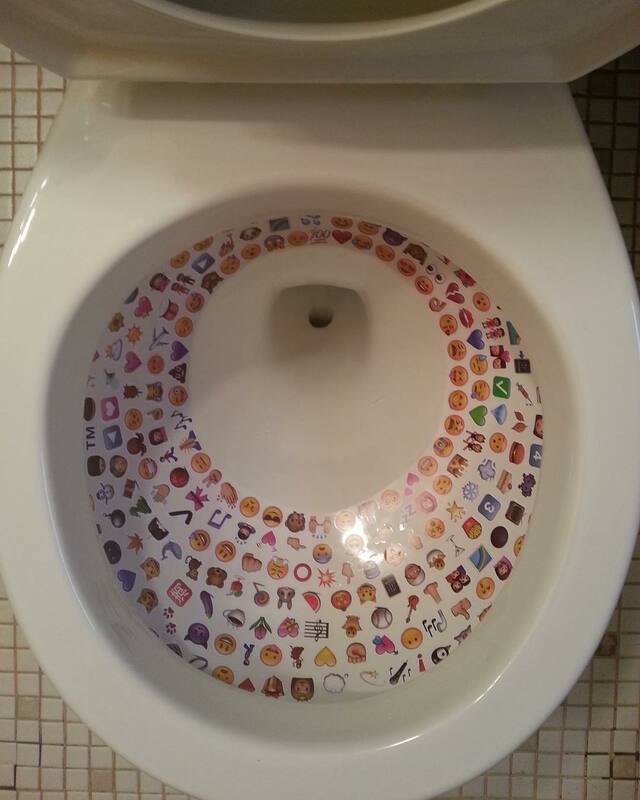 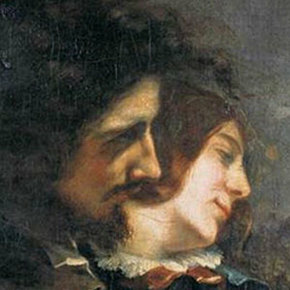 Scroll down to see the impressive arrangements, and if you can’t get enough, check out our last post about the artist here.